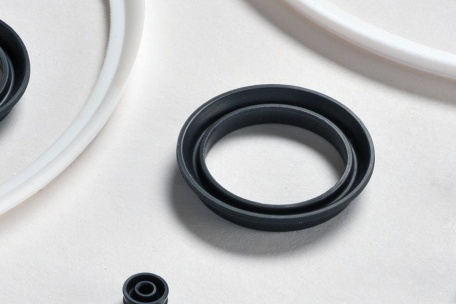 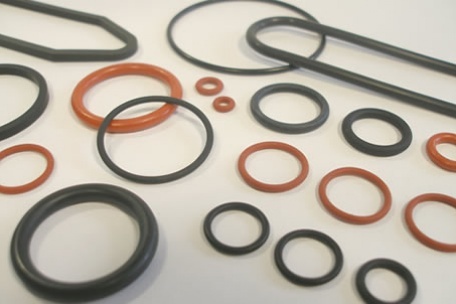 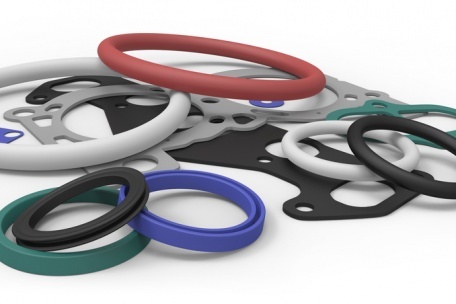 Leading manufacturer of moulded rubber seals. 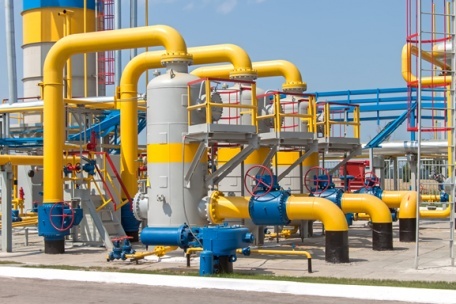 Industrial engineering is a complex profession requiring not only an extensive amount of knowledge, but also reliable equipment of the highest quality. 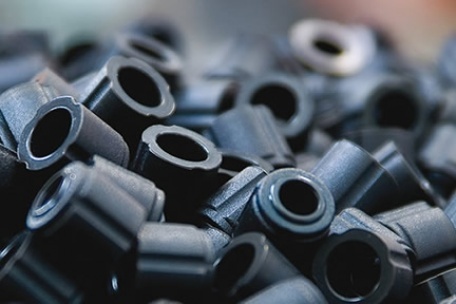 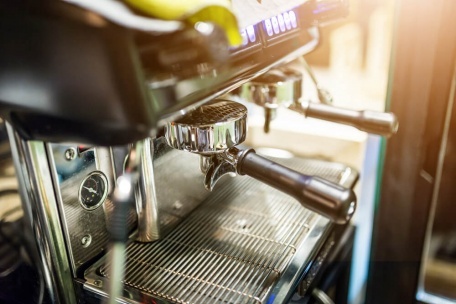 As industrial devices become increasingly complex for a variety of applications, it’s critical to ensure the rubber components on pneumatic equipment and machinery are specially manufactured to cater to the demanding environments. 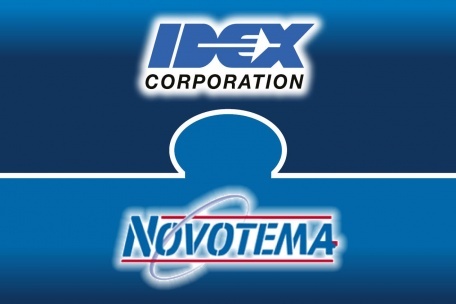 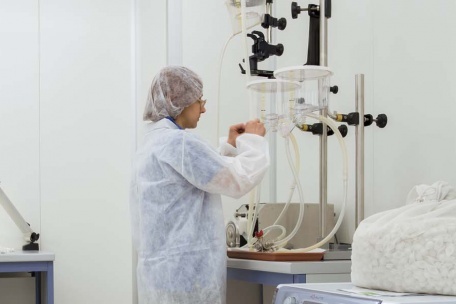 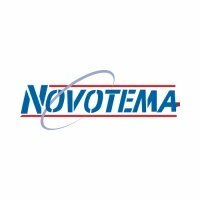 Five elastomer materials, from Novotema, have been successfully tested to FDA 177.2600 enabling them to be used in food contact applications. 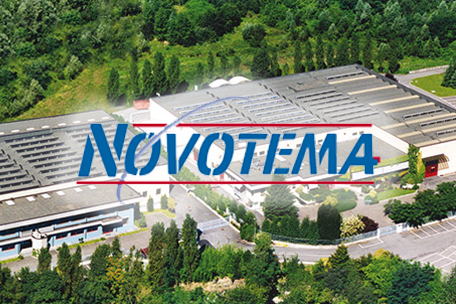 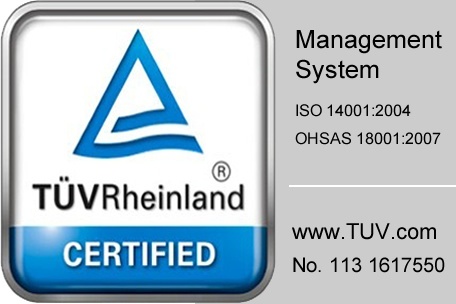 Novotema attains OHSAS 18001 certification in recognition of its Management System for occupational health and safety. 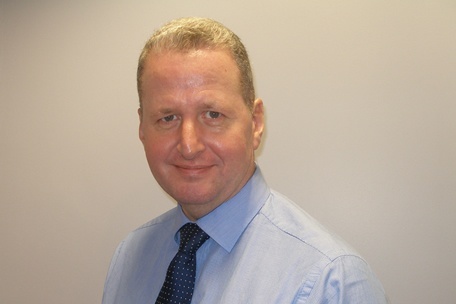 Neil Thompson takes the lead role of President at IDEX Sealing Solutions from 28 November 2016.